This class is perfect for boys and girls to learn the fundamentals of soccer. During each weekly session, they will learn about dribbling, passing and shooting. 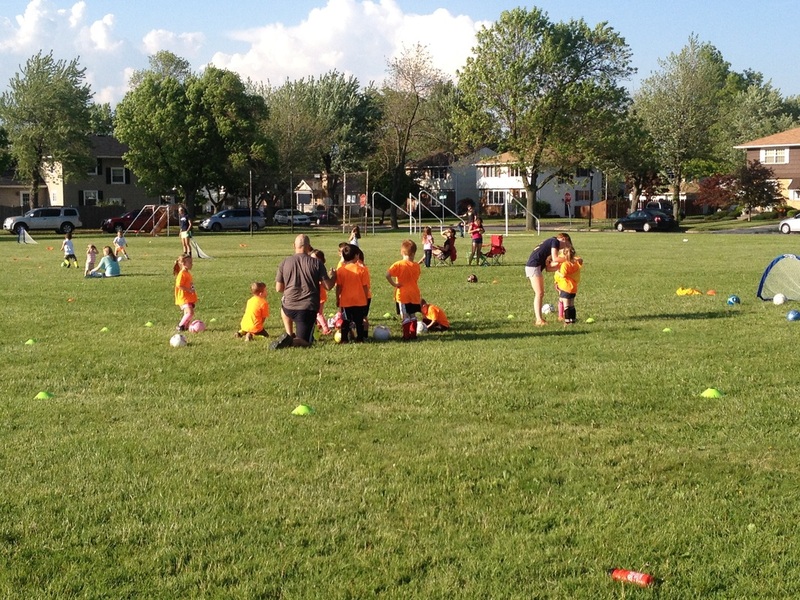 Children will have lots of fun playing many age appropriate games to learn the basics of soccer. Flexibility, coordination, and agility will also be merged in each weekly session.